Let us know of any venue, library, etc. that would enjoy either of the following presentations. One about beavers, the other about coyotes. 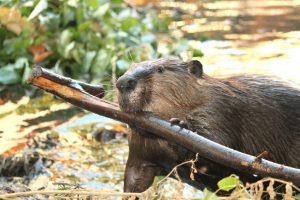 A multimedia presentation of “The Benefits of Co-Existing with Beavers” by Art Wolinsky. This presentation will give you an understanding of the importance of beavers to the ecosystem, provide insights into the life and habits of beavers, and supply you with the resources you need to deal with a variety of situations where beavers and humans come in conflict. 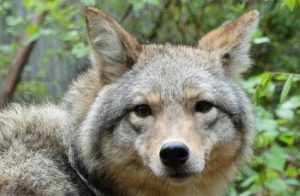 This is a wonderful presentation about coyotes from NH’s canid expert Christine Schadler.